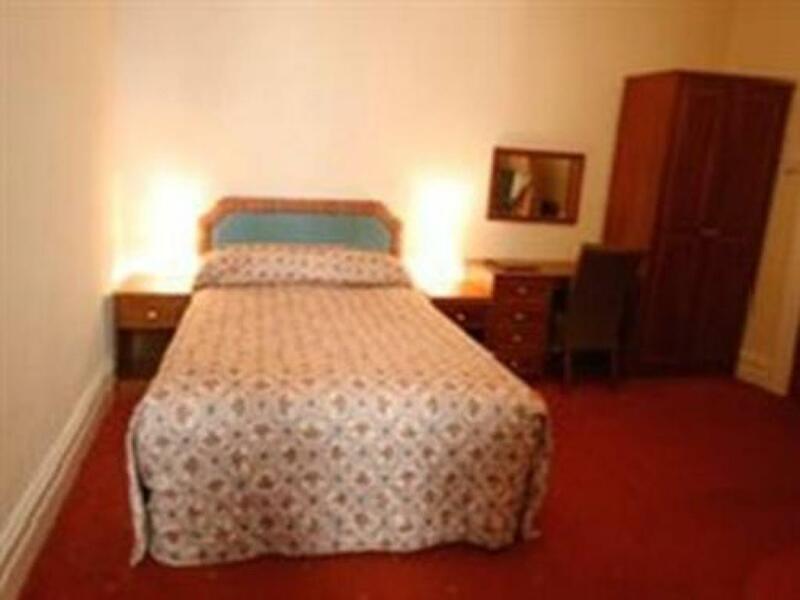 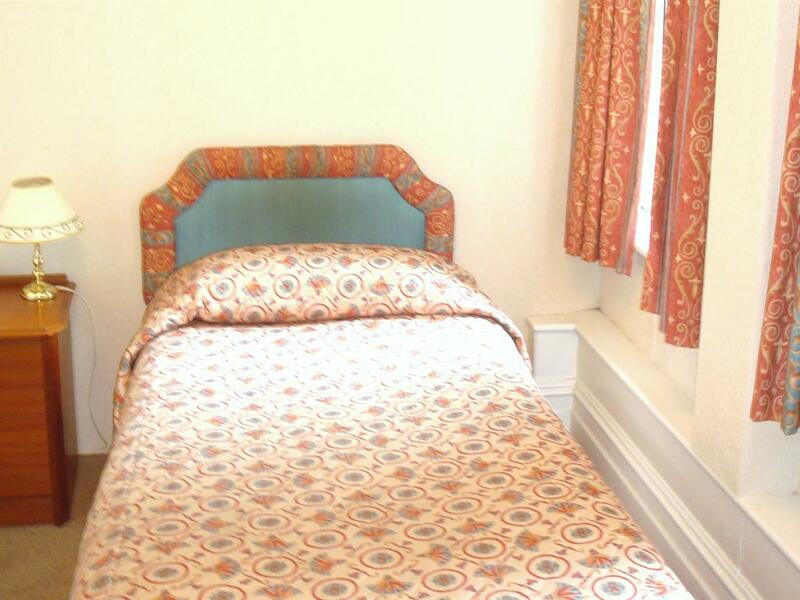 Double room with en-suite, TV with satelite channels, telephone, hairdryers, tea coffee making facilities. 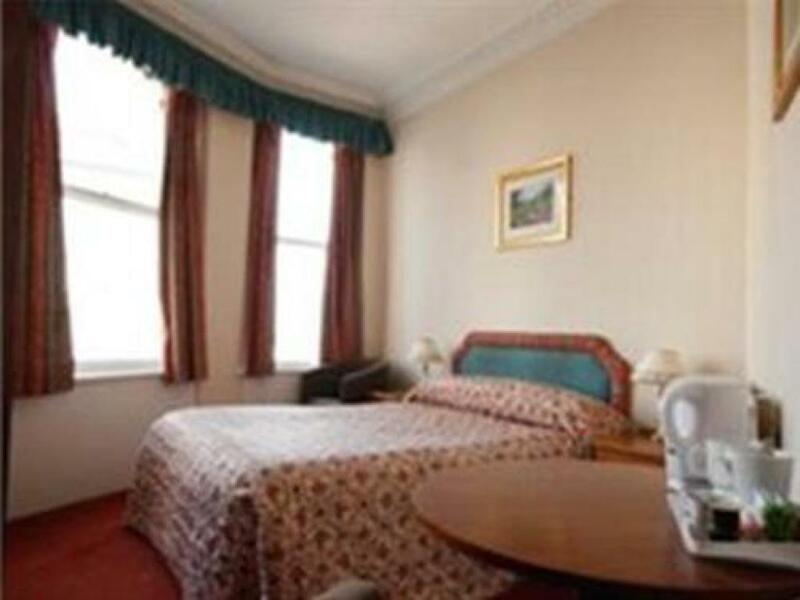 Double room with en-suite, TV with satelite channels, hairdryer, telephone, tea/coffee making facilities. Side/front room with sea-view. 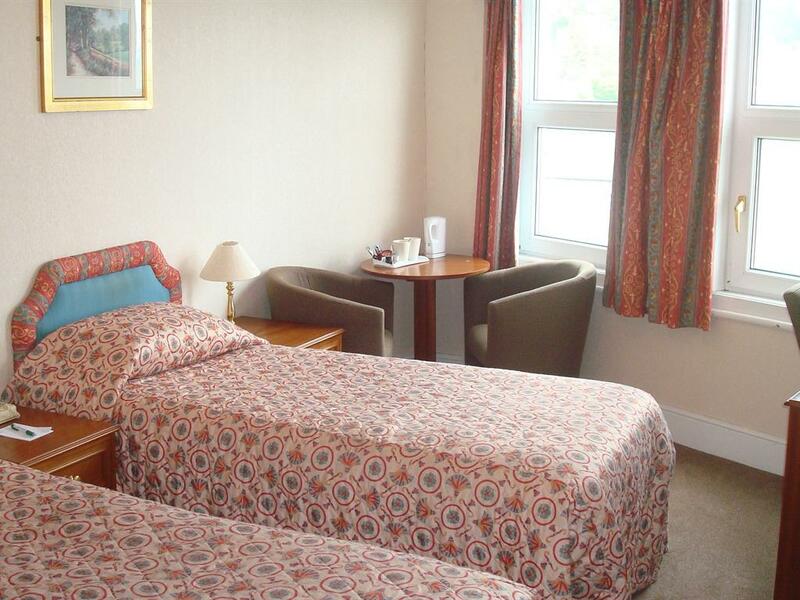 Twin room with en-suite, TV with satelite channels,hairdryer, telephone, tea/coffee making facilities. 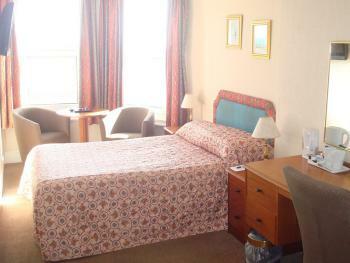 Twin room with en-suite, TV with satelite channels, hairdryer, telephone, tea/coffee making facilities. 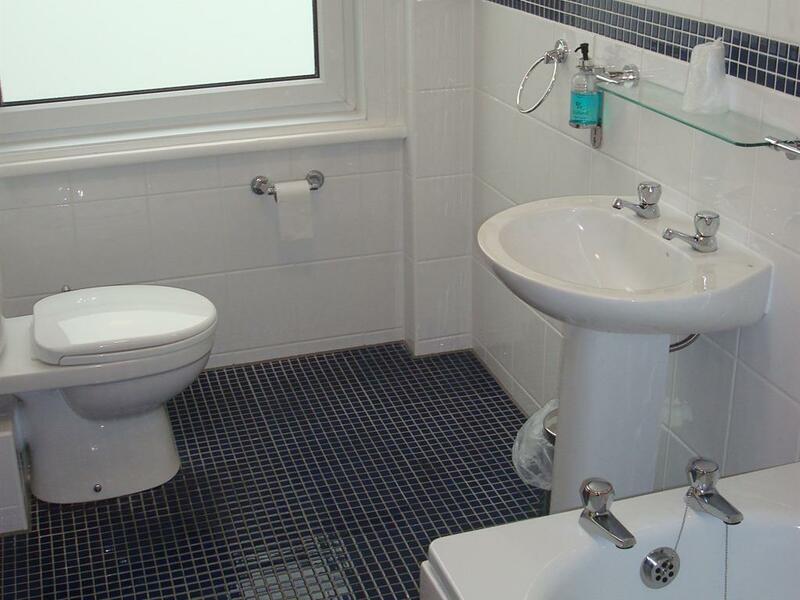 Side/front room with sea-views. Single room with en-suite, TV with satelite channels, hairdryer, telephone, tea/coffee making facilities. 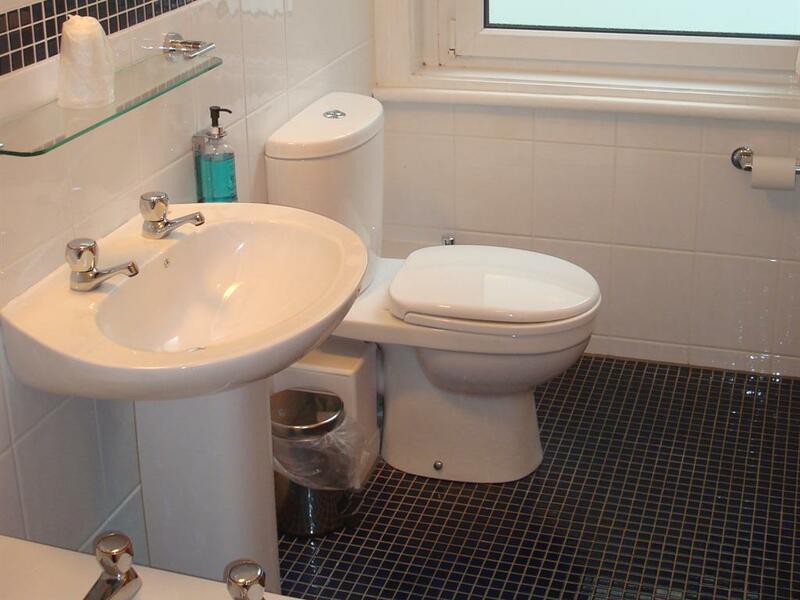 Family room with en-suite, TV with satelite channels, hairdryer, telephone, tea/coffee making facilities. Family en-suite room with one double and two single beds, TV with satelite channels, hairdryer, telephone, tea/coffee making facilities. 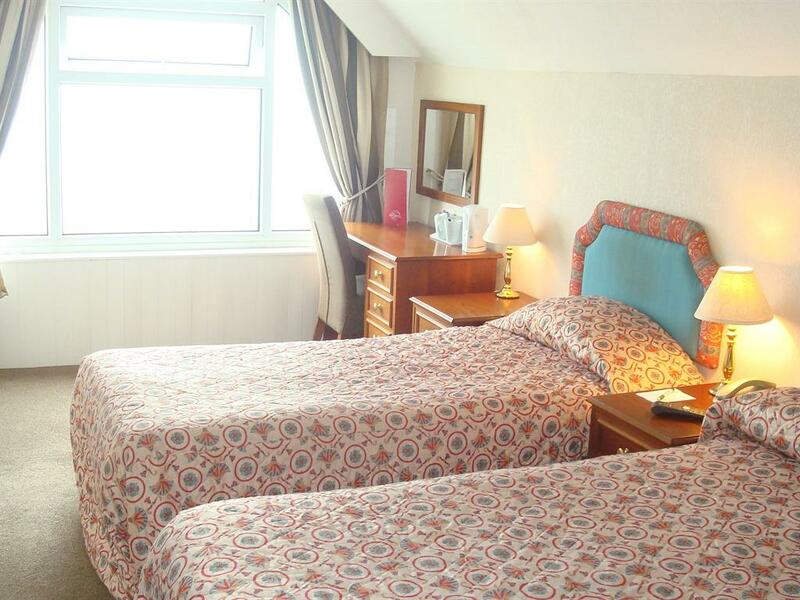 Family en-suite room with one double and three single beds, TV with satelite channels, hairdryer, telephone, tea/coffee making facilities. 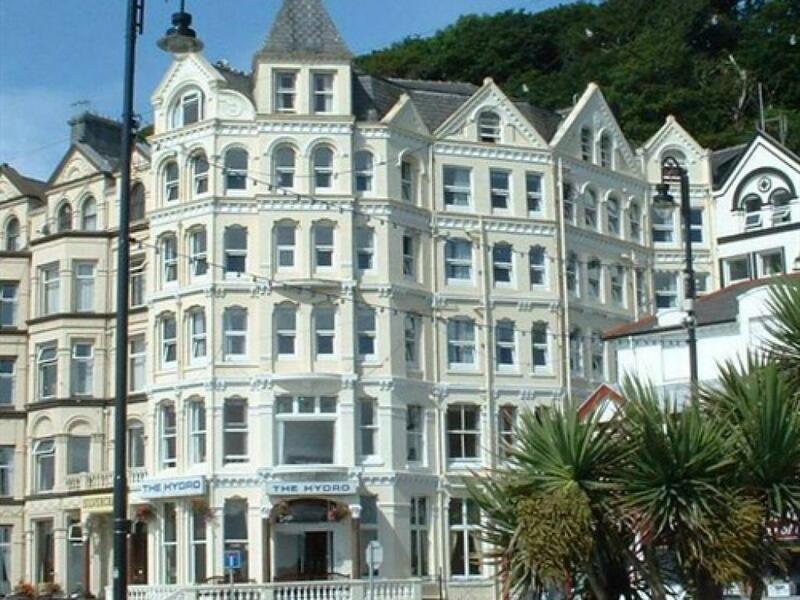 The Hydro is a well established Isle of Man hotel situated on the beautiful Queens Promenade. Built in 1910 this 55 bedroom hotel offers modern facilities whilst retaining much of it's original charm. 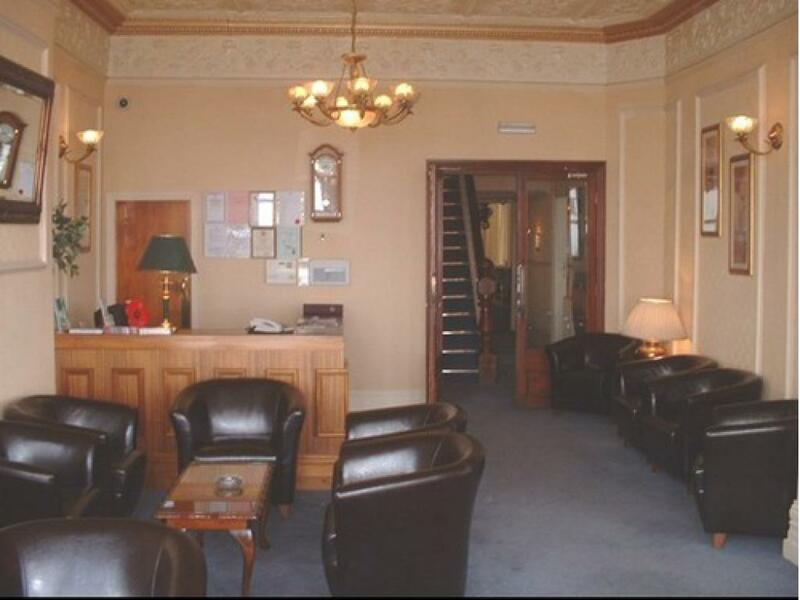 The Hydro is open throughout the year and we welcome all guests whether on business or pleasure. 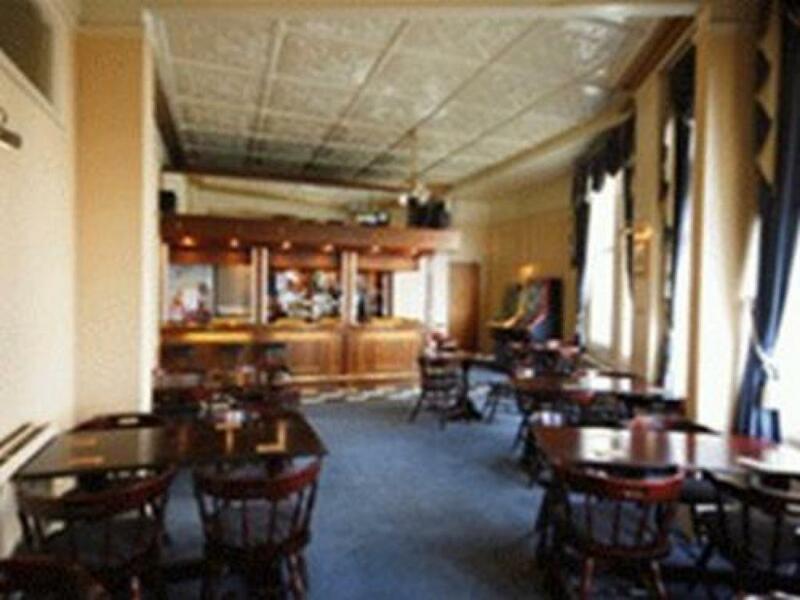 The Hydro is conveniently placed close to shops, pubs, restaurants and the Casino. 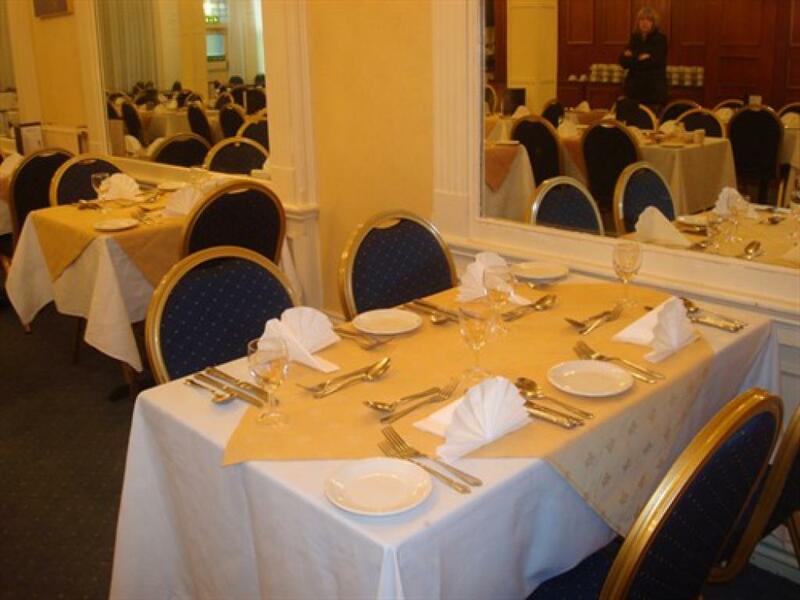 The Hydro offers entertainment during the summer months and also has WIFI access free of charge in all public areas within the hotel.